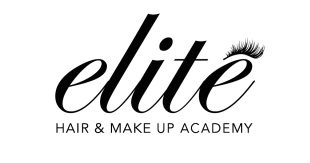 At Elite Hair and Makeup Academy we offer a photo shoot to all our students at the end of their course to show case there new skills. The photo shoot is a great opportunity for students to work on a real photoshoot and gain valuable experience, and confidence. Elite staff are there on the day to help you and make sure your looks are camera ready. The fee for the photo shoot is $290 which includes photographers fee & professional model fee.